New Delhi: The China-India Youth Dialogue 2018 was held in the Indian capital in an effort to promote the people-to-people and cultural exchanges and relations between the two countries. 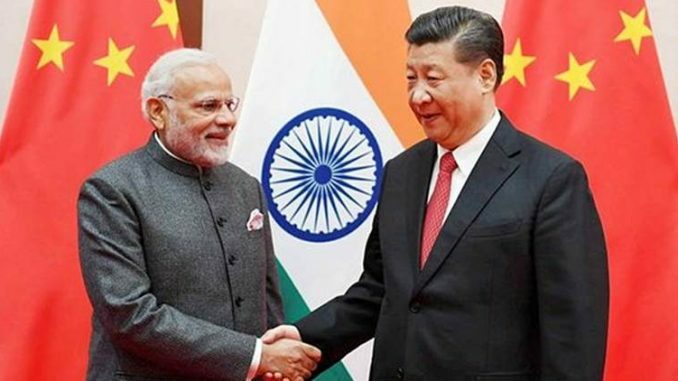 In a speech delivered at the event on Friday, Chinese Ambassador to India Luo Zhaohui said China-India ties have entered the fast track of development after an informal summit in central China’s Wuhan in April this year. “The sound bilateral relations and friendly cooperation have provided solid basis and opportunities for youth exchanges,” he said. The Chinese envoy called for more bilateral exchanges in various fields, such as sports, cinema, education, engineering, among others and he also called for expanding the scope of exchanges among the youth. “We encourage more Indian students to study in China and more Chinese students to study in India,” he said. Indian Prime Minister Narendra Modi sent a congratulatory message to the event. Jointly organized by the Chinese Embassy and the Confederation of Young Leaders, the event offered a platform to exchange views, learn from each other, enhance mutual understanding and friendship and was attended by more than 150 participants from both sides.